FINAL - BISHOPS STORTFORD F.C. 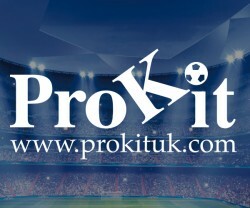 PROKIT STADIUM - 30 APRIL 2019 K.O. 7:45 P.M.